The polyamide strip creates a complete break in the aluminium framework, which is used in conjunction with especially designed gaskets, minimizes the heat transfer and subsequent heat loss. Our polyamide window systems are ideally suited for schools, offices, public buildings and domestic residences, and are also extremely efficient and incorporate softer lines to make it aesthetically pleasing. Other benefits include dual colour powder coating which allows the window to be finished to individual specification both internally and externally. Our Polyamide Windows are very famous in Manchester and the whole UK. 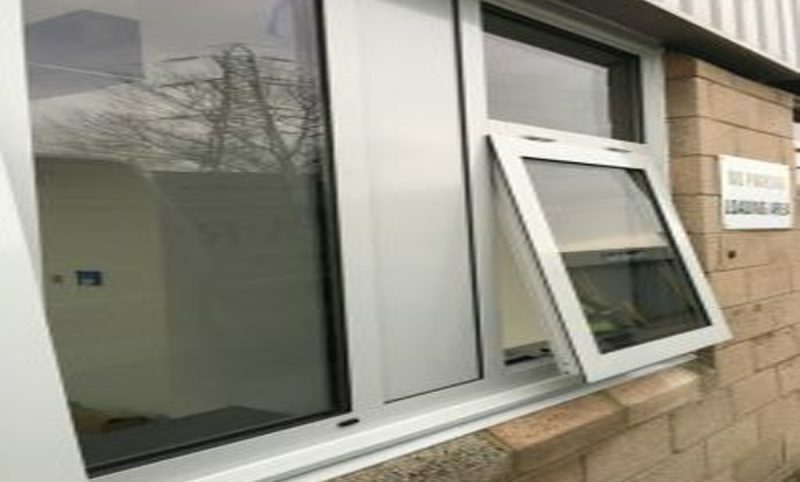 Being the leading choice for any kind of windows, may it be aluminium or polyamide windows, Lancashire Shop Fronts provide the Best Polyamide Windows in Manchester.